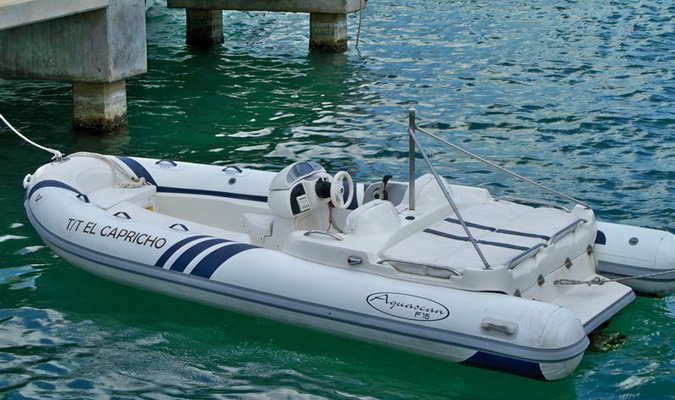 Sail the turquoise protected waters between Isla Mujeres and Cancun on the 100ft private Azimut yacht. 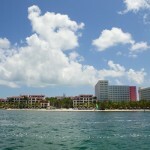 Enjoy the Caribbean waters of the Bay of Mujeres with its amazing blue waters. 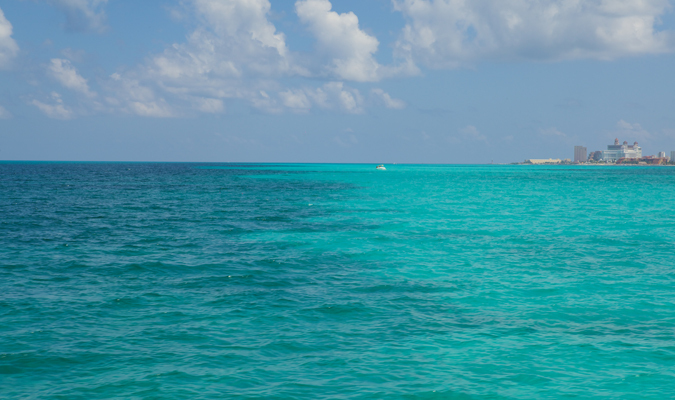 Our Yacht Portfolio offers you the unique opportunity to spend a memorable day while sailing in the protected turquoise waters on the north shores of Quintana Roo visiting secluded and intact coral reefs for snorkeling. 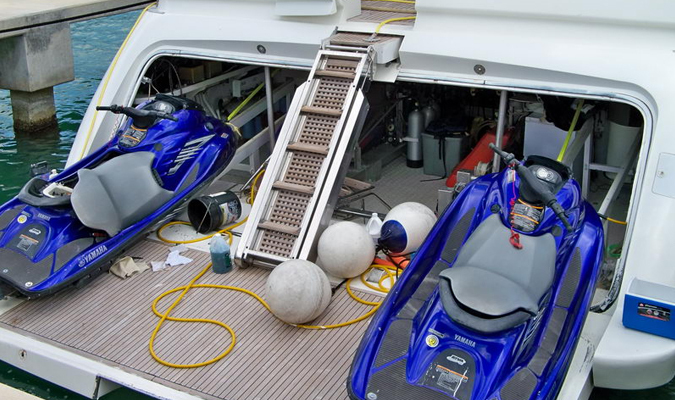 After a short drive in your private vehicles you will be able to board your own state of the art Yacht. 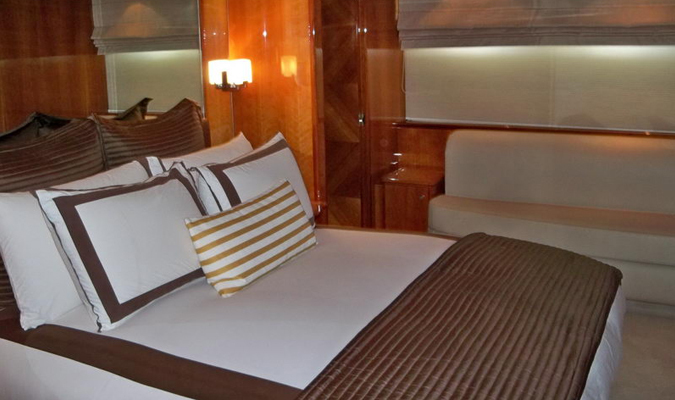 A 100ft Azimut that counts with 5 Bedrooms, 4 Crew Members that are at your service, a spacious living room equipped with the most up to date technology. 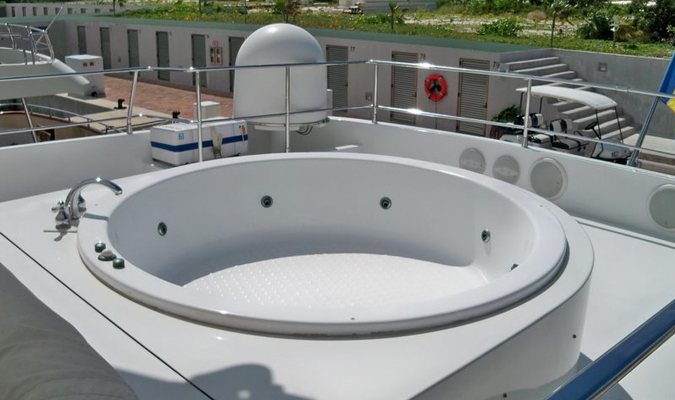 One of the greatest features is the large fly‐deck that not only offers comfortable areas to rest and enjoy the sun but also counts with a Jacuzzi. 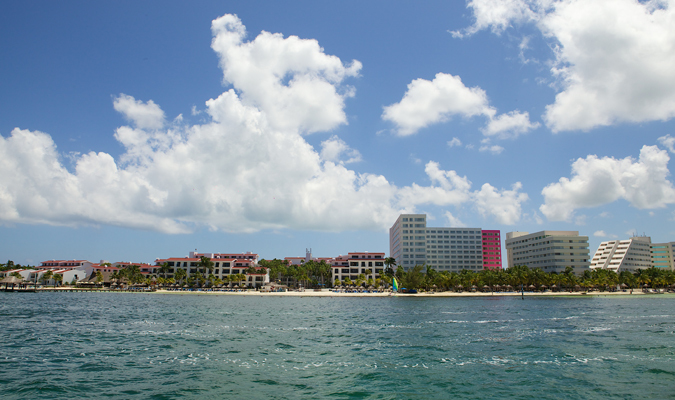 Your Journey Mexico Host will pick you up at your Hotel where you will be transferred in deluxe Suburban’s to the private Marina of Cancun. 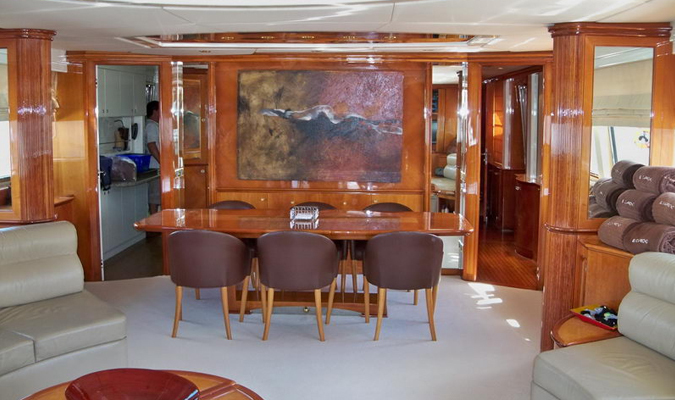 After a brief introduction with the Captain and his crew you will be able to board your vessel and start your journey into the Caribbean Sea. 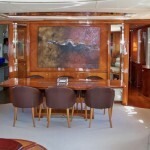 Your crew will pamper you throughout the day; offering you drinks, snacks and anything you might need. 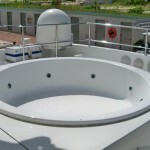 Once your captain has spotted the perfect place for snorkeling you will be able to enjoy and see the underwater world. 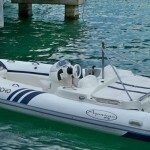 Additionally to the Yacht you have access to its “toys” – 2 Wave Runners (VXR 1800) and a 20ft Zodiac Dinghy with outboard Engine of 150hp – ideal for snorkeling and scuba diving excursions. 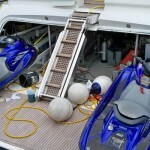 08:45am Arrive to Pier and meet your crew and board the Yacht. 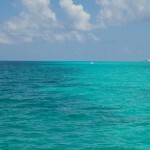 09:00am Enjoy a full day on the Yacht with visits to Isla Mujeres for snorkeling or visiting secluded coves of the Island. 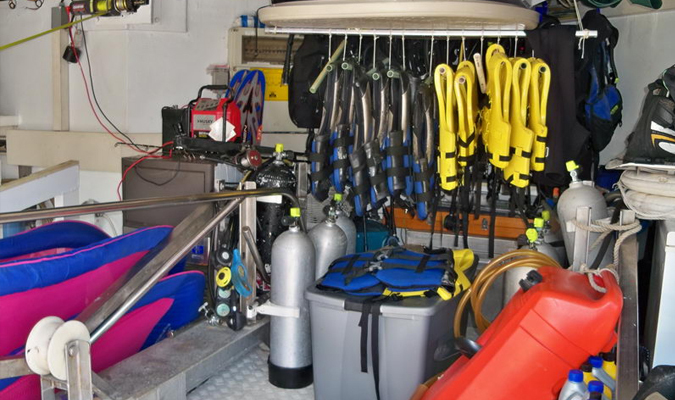 We can include if sea conditions permit a snorkel expedition to the Underwater Museum, see visit the south shores of the Island as well as the famous North Beach. 05:00pm Return to Pier and transfer back to Hotel. 05:45pm Back at the Hotel. 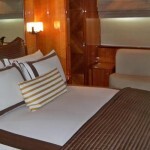 The use of private chartered Yachts and Catamaran will allow you maximum flexibility. Following our recommended start time below, you will avoid the peak visitation of the reefs and therefore enjoy an almost private snorkeling tour. 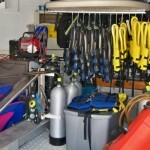 Snorkeling gear and Scuba Gear (Dive Master has an additional cost of USD 150.00 and USD 85.00 per tank with gear).